Former Michigan Gov. 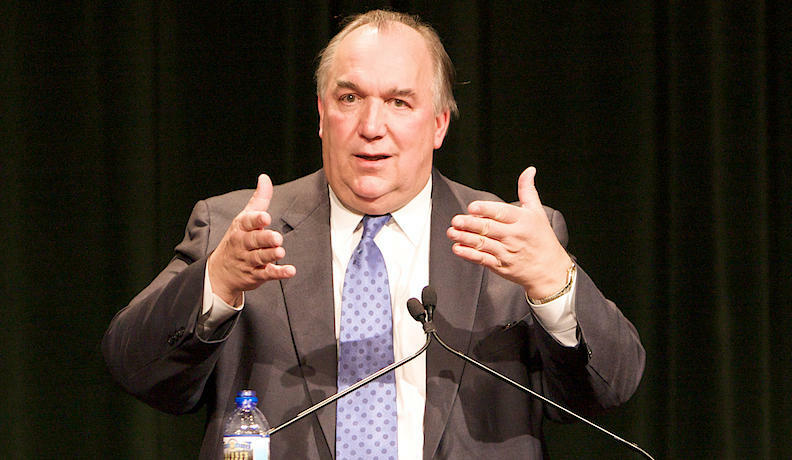 John Engler speaks at Hillsdale College on on January 25, 2009. She says Nessel is hopeful Engler will consent to an interview. “So, there is certainly an anticipation that there will be greater transparency and cooperation, not just with the departure of President Engler, but there appears to be a renewed commitment at the board level,” she says. 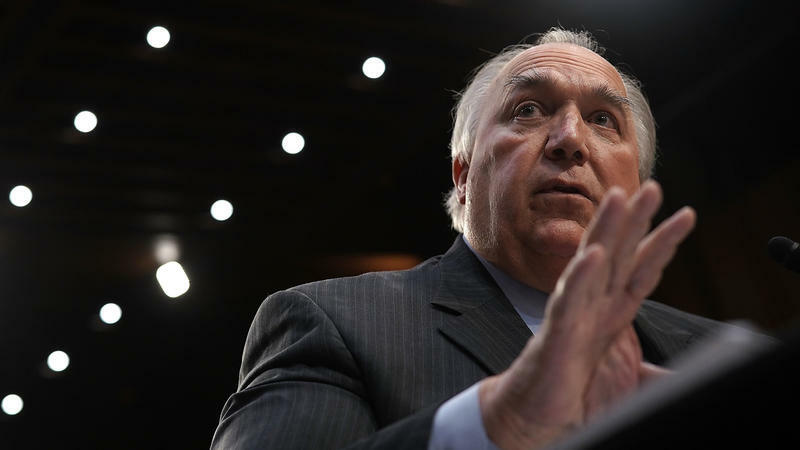 The special prosecutor who handled the investigation under Attorney General Bill Schuette did not interview Engler. The investigation into MSU has yielded criminal charges against three former MSU officials. The Nassar sentencing began one year ago today. Here's what's happened since. On this day last year, Kyle Stephens stood before Larry Nassar in an Ingham County courtroom and told him, "Little girls don't stay little forever. They grow into strong women that return to destroy your world."